Hi-Tec Oils products are the result of years of experience in producing quality lubricants using leading edge technology. All products they use meet and exceed API, SAE and ISO standards. 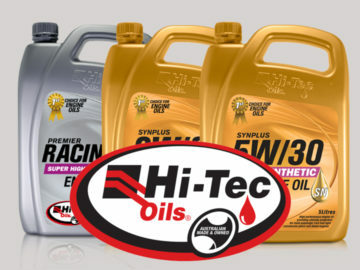 Use the Hi-TEC OILS LUBE SEARCH in the link below to find the right oil for your vehicle. Use this LUBE SEARCH FEATURE to find the right oil for your vehicle and contact Wrack Auto to get the product. 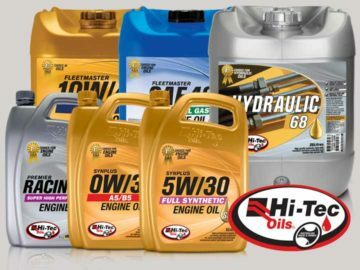 Wrack Auto is the NZ Distributor to Northland for Hi-Tec Oils, high-quality oil products from one of Australia’s largest independent oil manufacturers.